Summer is the most popular time for repairing and remodeling rental units. While sprucing up a unit is a good thing, losing money doing it is not. If you are not careful, costs and complications of maintenance projects can quickly skyrocket out of control. 1. Hiring contractors without checking references. You wouldn’t rent to someone without checking them out first, so don’t make the same mistake with contractors. The only way to be certain that the person you have chosen does good work is to talk to previous customers. Be cautious about who you allow into the rental property. Fixing a botched repair or remodel can cost more than the original work. And just imagine the liability you’ll face if the contractor has a criminal past. 2. Choosing cost over skill. Low bids are hard to turn down, but be skeptical — you get what you pay. Chances are the person has a skeleton to hide — like disgruntled clients, no insurance — or worse. Strike a balance, and find someone who has at least the minimum skills needed for the job at the most reasonable price. 3. Allowing tenants to do repairs. Sure, the tenant may be eager to fix the place up, but rest assured, they’ll want something in return. Chances are they’ll ask for more than you would have paid someone with talent. Asking tenants to supervise contractors is another big mistake because they won’t be as cost-conscious as the landlord. Unpaid contractors can lien the rental property. Encourage tenants to report repairs, then step in and get the job done. Don’t give the tenant the opportunity to run up a large bill. 4. Not fixing the little things. 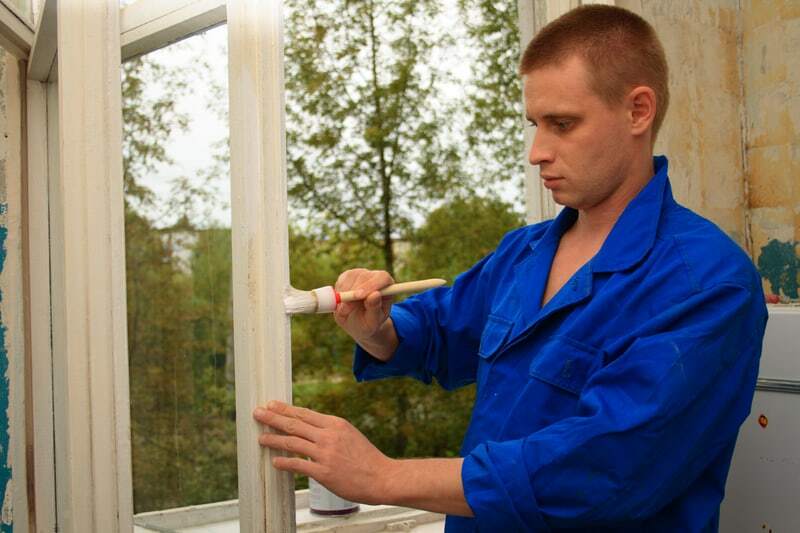 Routine maintenance is a must-do, regardless of how long a tenant is staying in the property. Check in periodically and look for minor things that will gobble profits if left unattended — like pesky water leaks, roof damage, poor drainage, or wobbly railings. 5. Failing to give tenants notice. While landlords can usually come into a rental for emergency repairs, in just about every other case, the tenant is entitled to notice. Failure to provide that notice not only stirs up bad feelings, but the tenant may claim everything from theft to breach of the lease.